We recognize that each engineering project has a unique set of mechanical, cosmetic, and design requirements and an aluminum casting often represents one of the most basic components in your design. 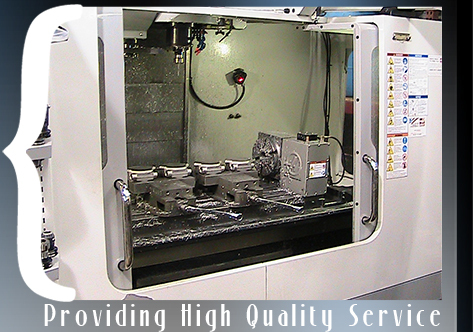 Our variety of value-added services brings that casting to you in the most complete package possible. Heat Treatment - While 356 Aluminum, our primary casting alloy, has many advantages and is highly castable, if your design requires extensive machining or elevated mechanical properties, you may need to consider T6 heat treating. Powder Coating - Powder coat painting provides an extremely durable color finish and its dry application makes it fast and very consistent. Metal Finishing - Our standard finish is a steel shot blast that creates a dark metallic grey appearance, but there are many possible finishes that can be applied to an aluminum casting, including zinc wire blasting for a brighter finish, polishing, tumbling, color anodizing, etc. Impregnating - This process embeds the surface of the casting with an invisible epoxy that seals the casting surface from potential microporosity. Hot Isostatic Pressing - The “HIP” process is similar to impregnating, but rather than using an additional substance to seal a casting, it uses heat and vacuum pressure to cause the aluminum itself to “refill” microporosity within the part. machined casting, or if you simply need production machining work. 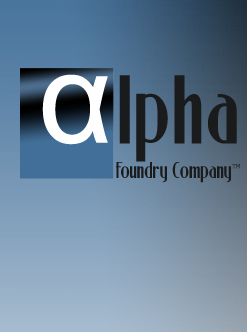 Please contact us now and let us know how we can help you or your company complete your casting needs and goals.